St. Paul Lutheran Pre-School and School has been suspended until further notice. We praise God for almost 60 years of St. Paul Lutheran School! 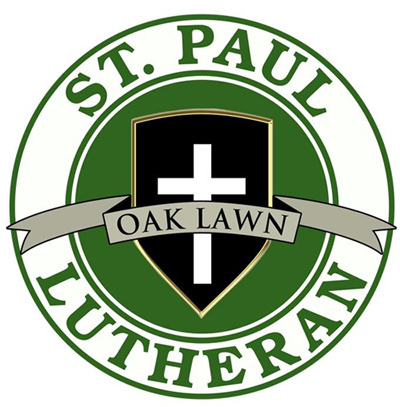 St Paul Lutheran School and extended Child Care is located near 95th Street and Cicero Avenue, just east of the Hilton, in Oak Lawn, Illinois. We are within walking distance of the Oak Lawn, Illinois Metra station with ample parking for commuters that have children enrolled in our school. We are neighbors of the Oak Lawn Ice Arena and Central pool.